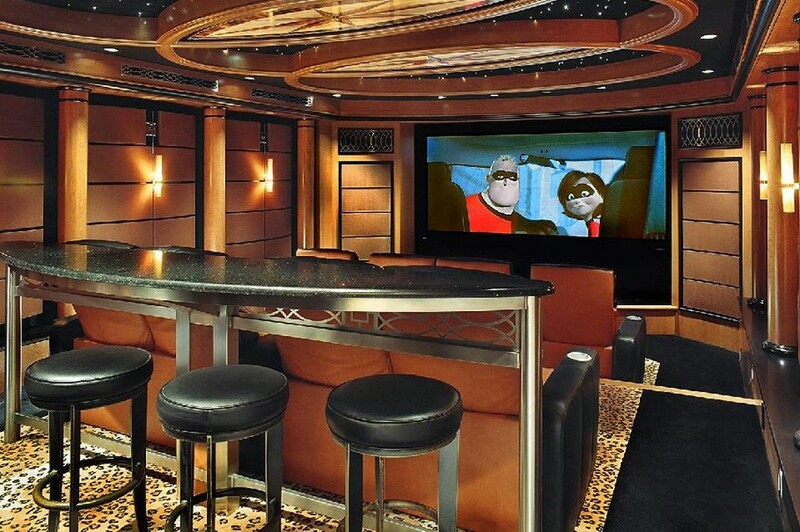 How Do You Really Want to Use Your Home Theater? Do you wonder if a dedicated theater is the right fit for your San Antonio or Texas Hill Country home? 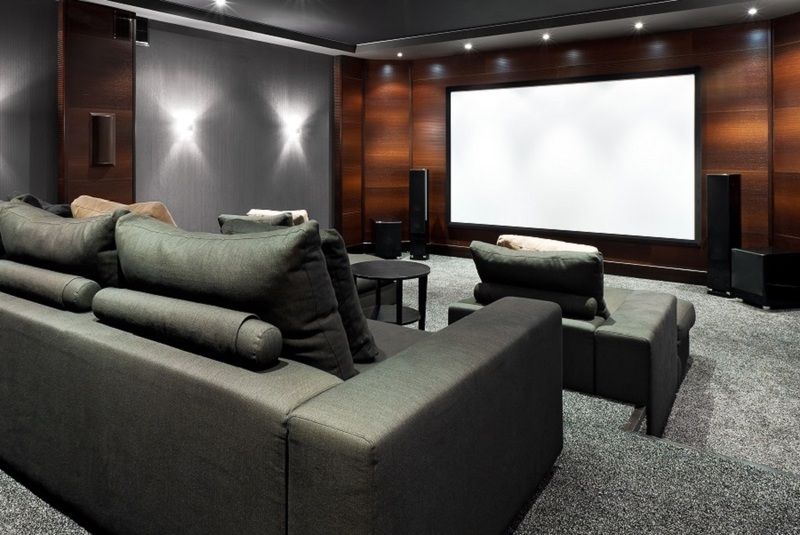 Not only are home theater systems ideal for watching movies, but they also offer a variety of other entertainment benefits. Designing a space that provides high-definition video and immersive sound benefits the sports nut in the family, the music aficionado, and even the expert gamer. Getting more out of your theater beyond movie viewing involves just a few updates to your design.